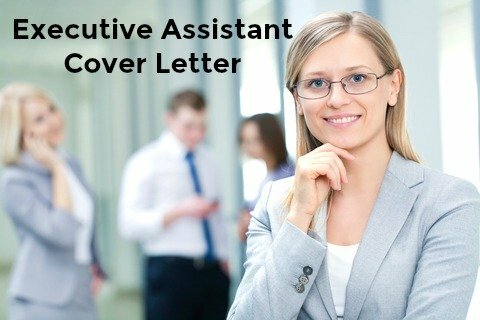 Write a compelling executive assistant cover letter to send with your resume and make the right impression. Stand out from the competition with a well written and informative cover letter that gets your resume read and gets you the job interview. Adapt this sample letter to create your own unique cover letter for both executive assistant and secretarial job opportunities. It is with great interest that I respond to your recent advertisement in XYZ for an Executive Assistant. I am enthusiastic about the scope of the position and I am confident that my experience and abilities closely match your criteria. Please allow me to highlight my skills as they relate to your stated requirements. Over six years experience effectively supporting executive level staff including the CFO and CEO. Efficient management and preparation of correspondence and communications. In depth collection, analysis and integration of information. Complex scheduling and organizing of meetings, appointments and travel arrangements. Proven success in the development and implementation of improved administrative processes. A reputation as a self-directed worker who uses her initiative to get the job done in a fast-paced work environment with demanding deadlines. I believe I can make a positive contribution to your company and I would welcome the opportunity to meet with you for an in-depth discussion. I am available for an interview at your earliest convenience, please contact me via phone or email to arrange a time and date for us to meet. Thank you for your time and consideration and I look forward to speaking with you soon. Your cover letter should clearly highlight how your skills, strengths and experience match the job requirements. Focus on those skills and strengths that add value to the job opportunity. Use the list of strengths to identify your own strengths. 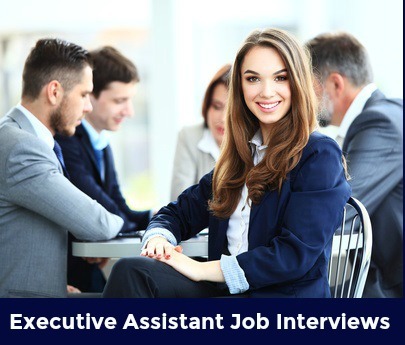 This executive assistant job description will help you understand the skills employers look for in an executive assistant. Make sure your resume is professional and well written. 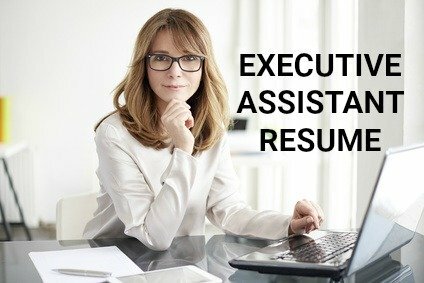 Use this sample Executive Assistant Resume to help you. How to close your executive assistant cover letter to get the right results. Use this comprehensive Executive Assistant Job Description to confirm the essential task and competency requirements for the job. Excellent communication skills and attention to detail are key requirements for executive assistant jobs so carefully proofread your cover letter before sending it off.